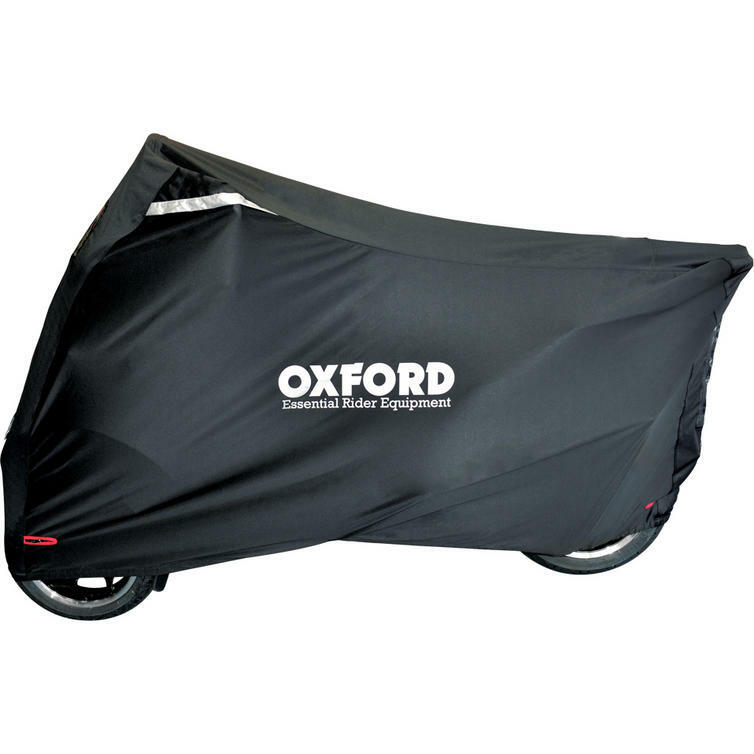 The Oxford Protex Stretch-Fit MP3/3 Wheeler Outdoor Scooter Cover is part of the latest Oxford collection. 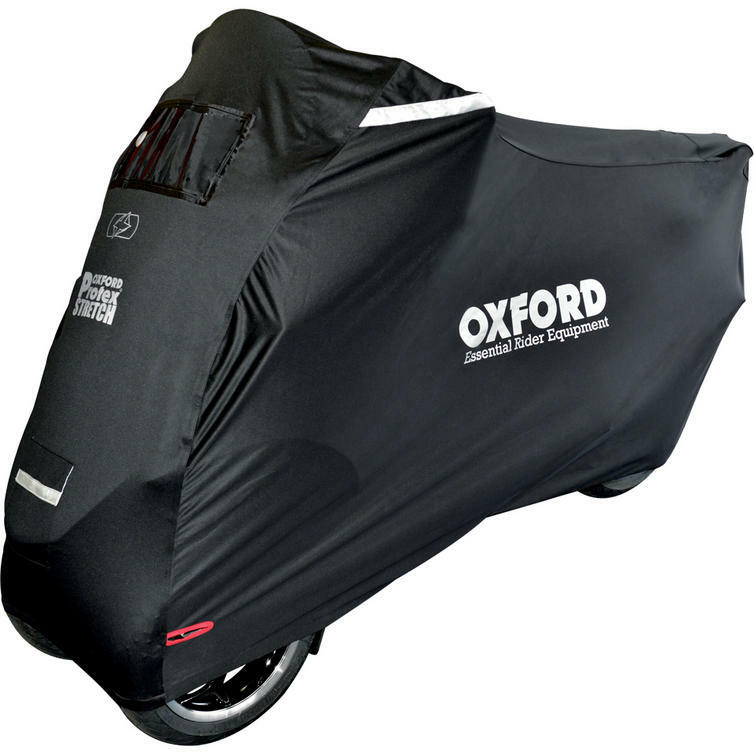 View all Oxford Scooter Covers and Accessories. 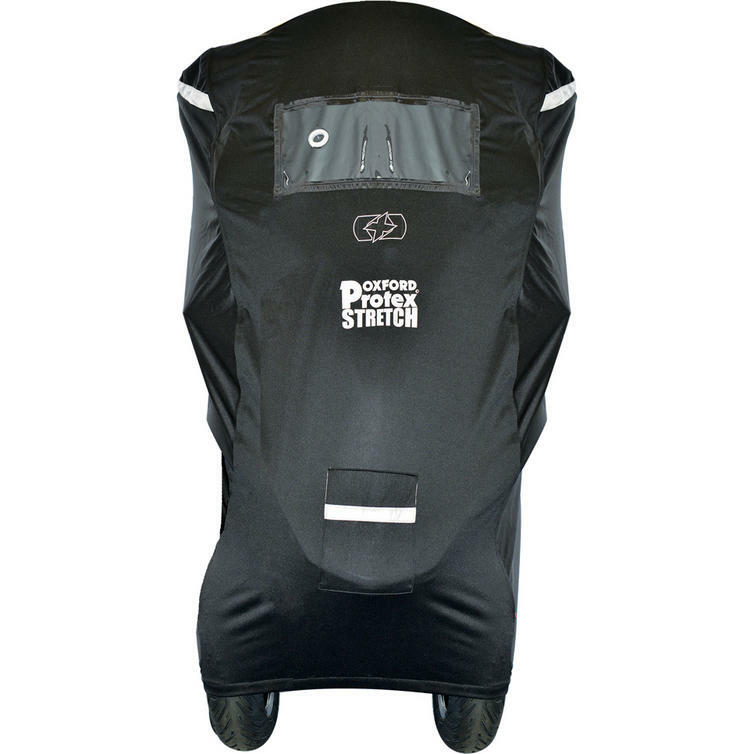 View all Scooter Covers.